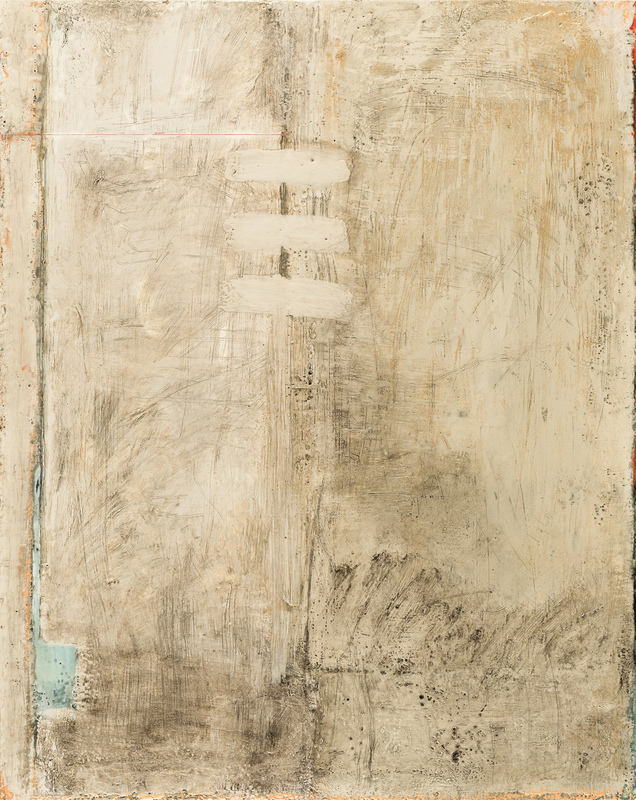 Sue Gordon’s encaustic paintings are created through layering and careful excavation of her chosen medium of beeswax: slowly negotiating what becomes the final piece of work. 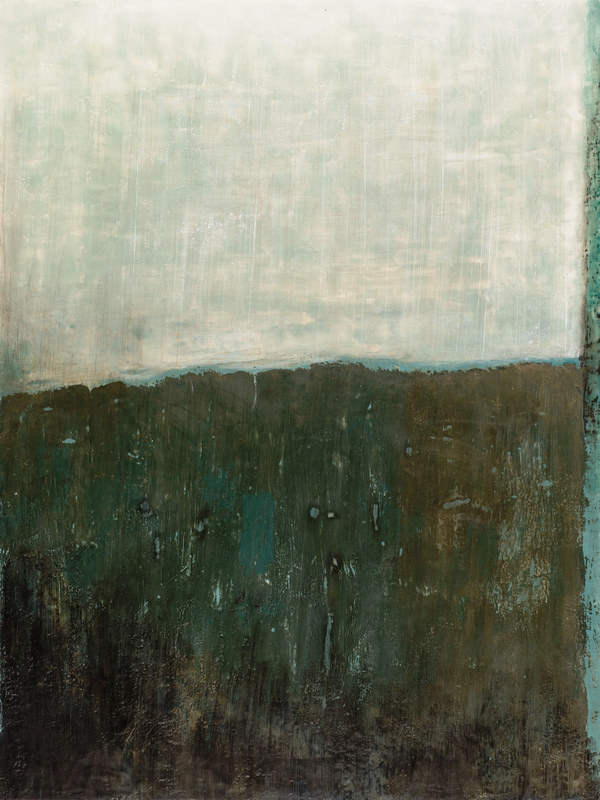 While in the past, Gordon’s work was comprised of horizon lines with distance and clean sightlines, her latest work is made up of sightlines that are compromised or obscured, even walled completely. 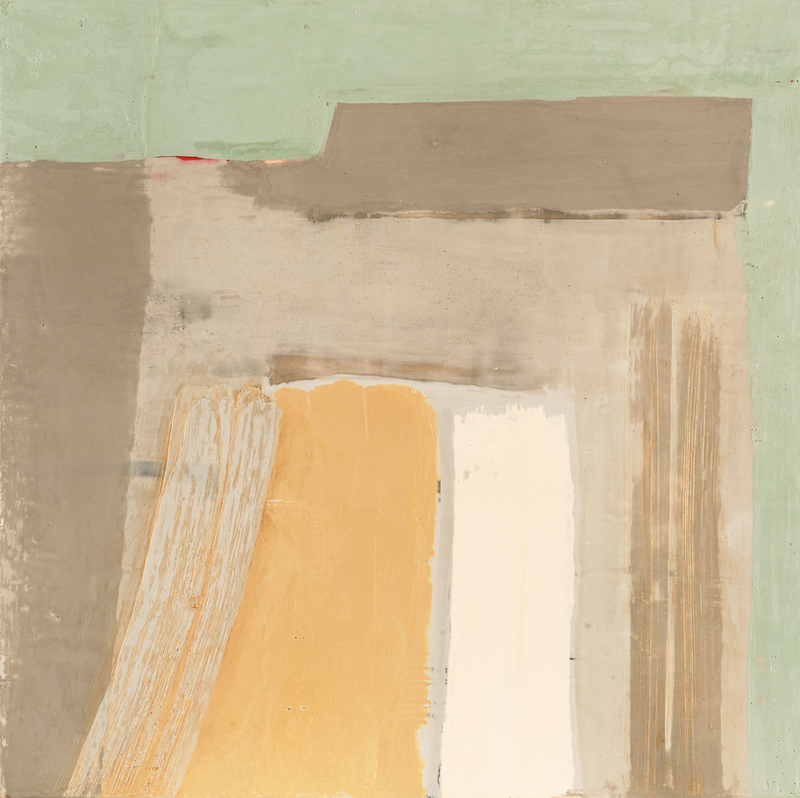 This exciting new work will be on display in Gordon’s exhibit, Surfacing at Gurevich Fine Art. 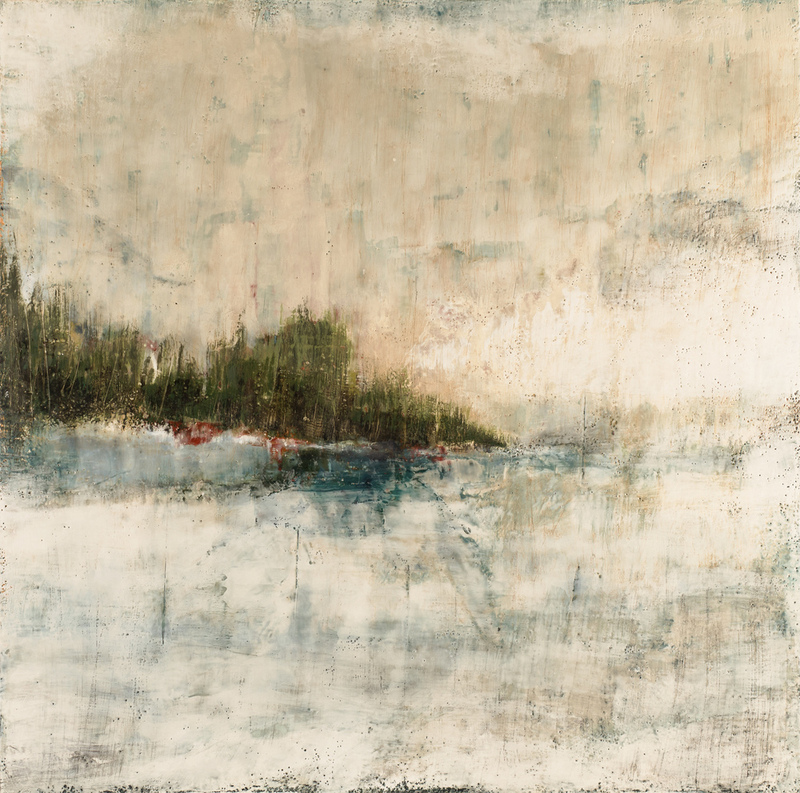 Gordon’s encaustic works are composed of beeswax, resin and pigment. The paint is kept on a heated palette and applied to an absorbent surface. It’s then heated again to fuse the paint. 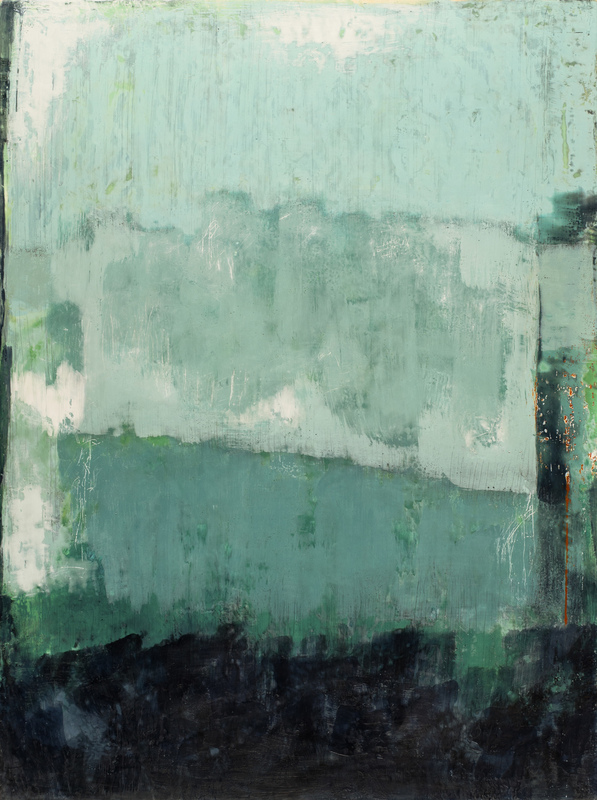 While it is a highly sensitive and temperamental medium, Gordon’s work showcases the medium’s ability to record physical texture, while also retaining its fluidity. Her new series references both brick and concrete surfaces, while others speak about bodies of water, depth and the sense of being submerged.